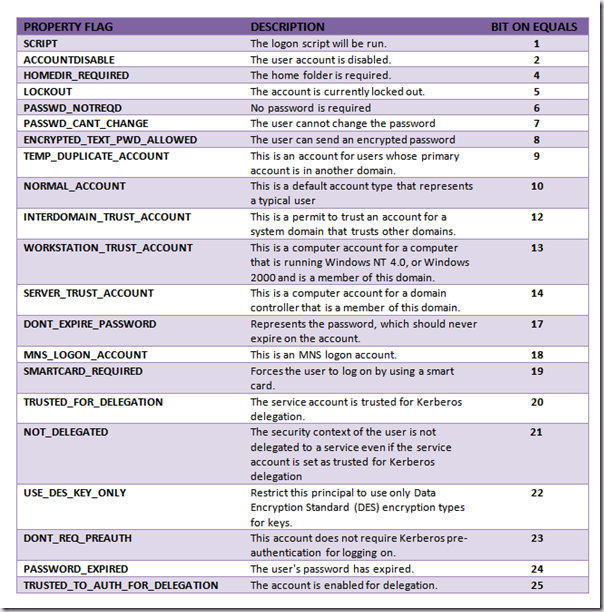 Problems with disabled accounts from former employees in your SharePoint User Profile Store ? 1) Browse to Central Administration Site > Manage Service Applications > User Profile Service Application. 2) On the Manage Profile Service: User Profile Service Application page, click the Configure Synchronization Connections. This will take you to a page where all the synchronization connections are. He explains how to set up filters with the userAccountControl attribute from AD user object. Accessing a SharePoint server from outside a network with a Forefront TMG. The reason why this happens is that the HTTP filter in Forefront has a URL protection mechanism wich will block URLs containing escaped characters after normalization. Open the properties of the firewall policy. Recently found this excellent post explaining the SharePoint UserProfile picture sizes and naming convention. The full URL of the medium thumbnail (like, “ http:///User Photos/Profile Pictures/__MThumb.jpg”) is stored in the user profile database. You are using the 64 bit version of Internet Explorer and choosing "edit in Microsoft Word"
The SharePoint support component that is included in Office Tools is not installed on the computer. The document URL path is probably too long! Problems when trying to open a SharePoint Document Library in explorer view from Windows? Explorer view uses the WebDav protocol to connect to SharePoint from the client. Ensure the WebClient service is not disabled. The WebClient service is critical to the Open in Windows Explorer feature. If already running and still not working try to restart the service. The Windows Server is not designed to be a client and the WebDav client is not installed or enabled by default. In order to enable the WebDav client on a server simply enable the Desktop Experience feature.